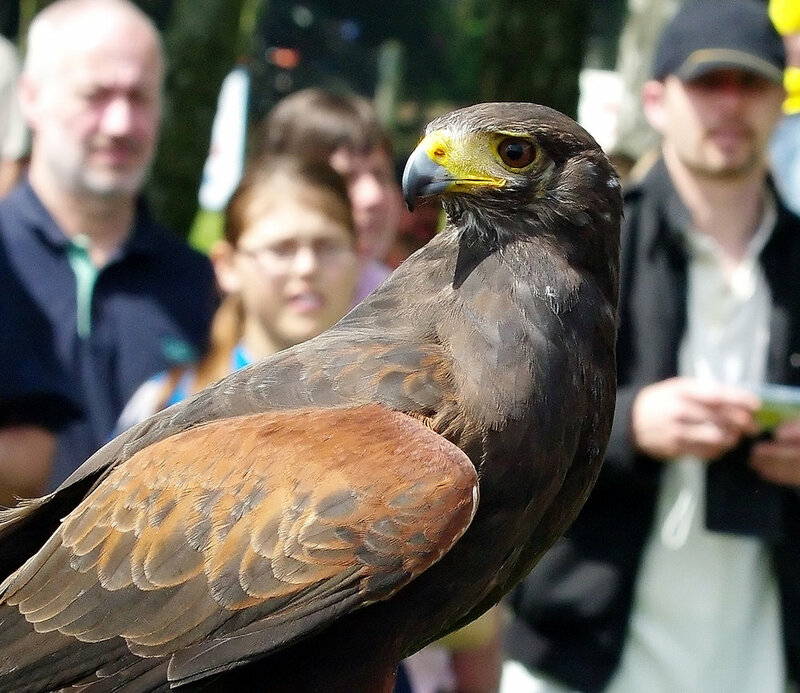 Scott, this is a harris hawk. Dont know what the other one is, still searching. If anyone knows please let me know.